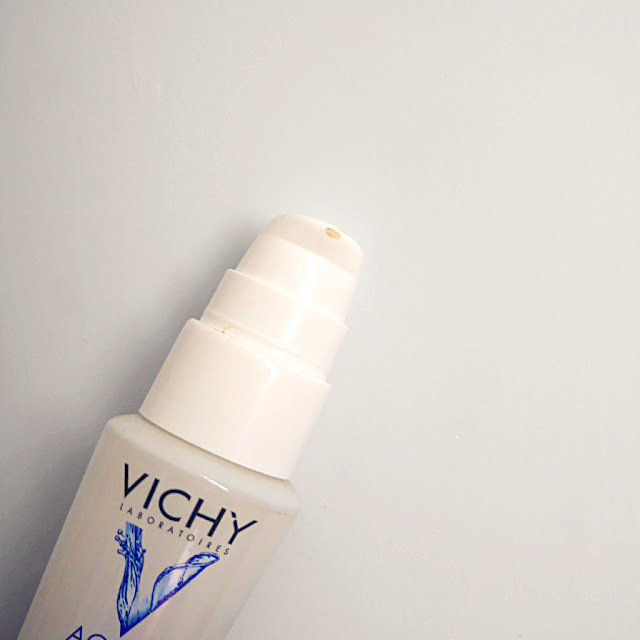 There is 30ml of product, that comes in a pump glass bottle, super easy to use and hygienic. The texture is silky and lightweight, it slides onto the skin beautifully. It's has a lovely cooling and refreshing sensation when you apply. 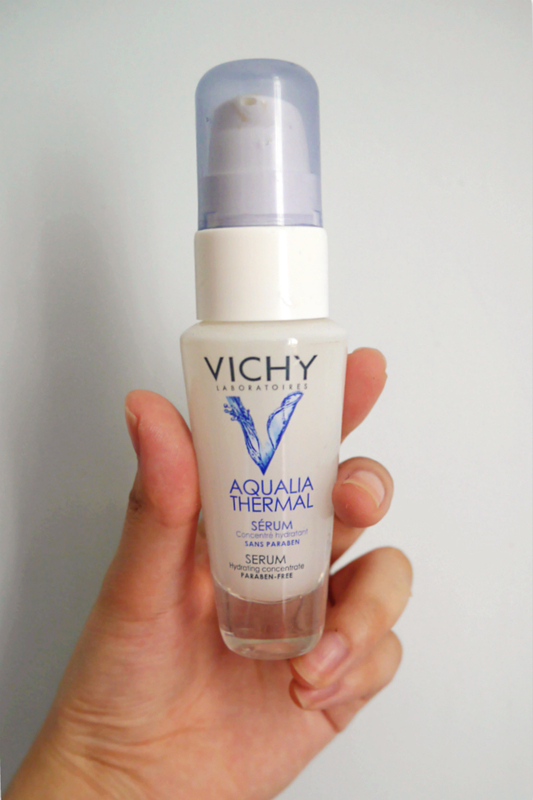 My skin loves this stuff, it literally drinks up and absorbs the serum. I use this day and night before applying my moisturizer to keep my skin plump and hydrated. I'll most likely be repurchasing this bby.